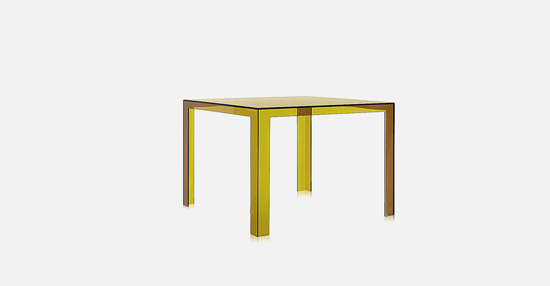 Kartell adds a new item to its catalogue and succeeds in producing that piece of furniture that was missing and that everyone was clamouring for: the first single mould transparent table made of plastic with a square top measuring 100×100 cm. 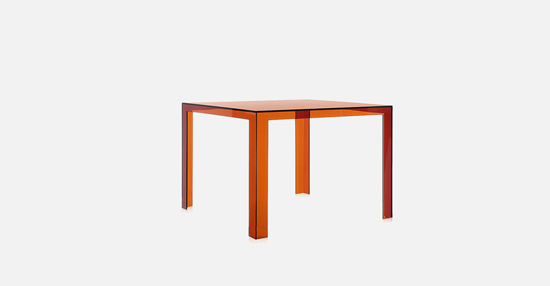 Once again Kartell led the pack in pioneering the production of a unique piece weighing over 20 kg made of industrially moulded plastic. 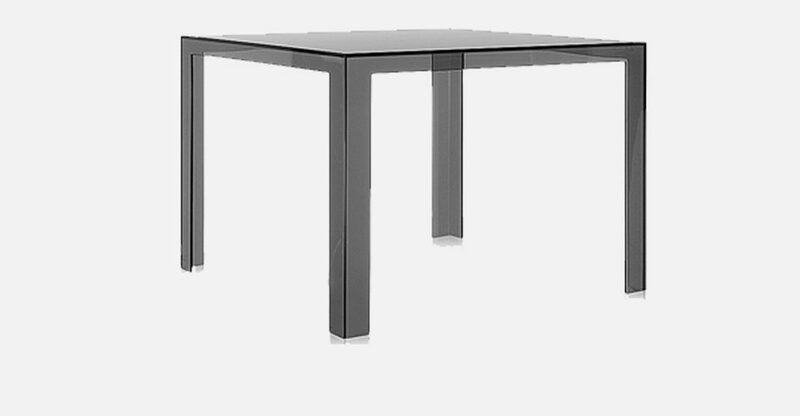 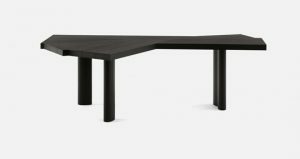 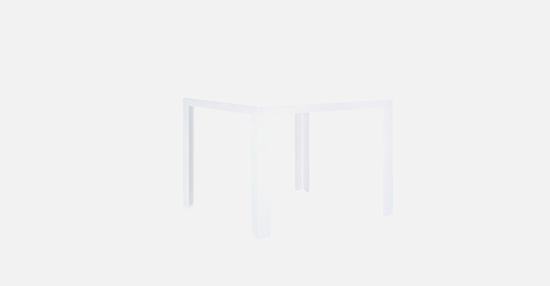 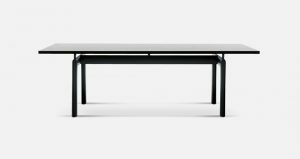  Invisible Table designed by Tokujin Yoshioka combines lightness and solidity, grace and elegance and practicality and style. Its simplicity and purity of form makes it adaptable to any environment. 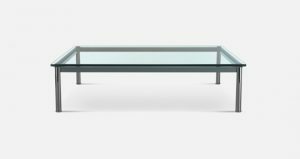 Its sophisticated palette of colours ranging from teal to seaweed green and from amber to smoke adds a note of originality and sparkle to the piece.